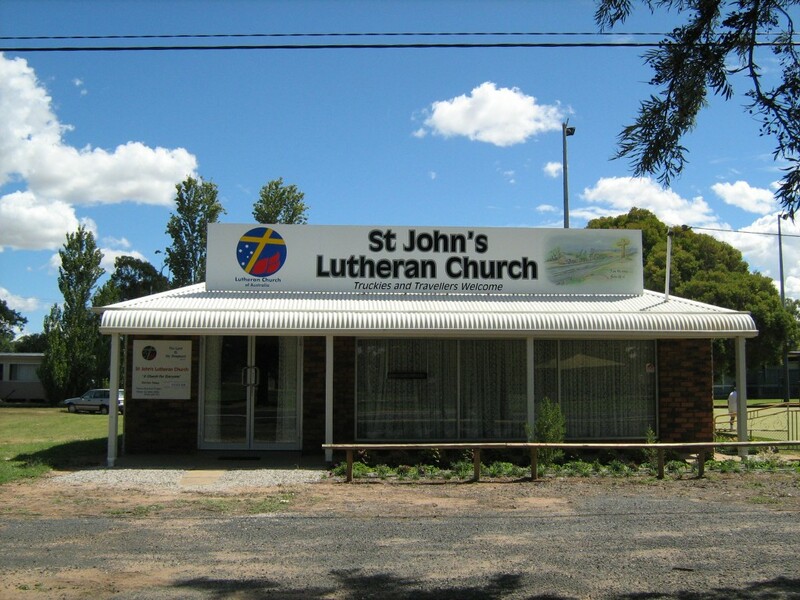 Located right on the Newel Highway just over the railway line. Have you ever come across something bigger than you could ever imagine? The message of Jesus is just that! Bigger than you could ever imagine. God, by the death and resurrection of his Son Jesus, put us in a right relationship with him. ‘There is now no condemnation for those who are in Christ.’ (Romans 8:1) What this means for us now, and beyond this life, is huge. This web site is set up for you to use as a tool to explore just how BIG the story of Jesus is for you. 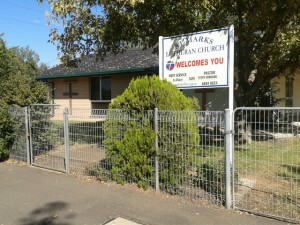 Pastor (and shepherd) of St Mark’s Lutheran Church Dubbo. 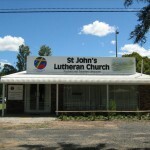 Lutheran Church of Australia NSW District Bishop. I actually wanted to post a quick word to be able to thank you for those magnificent ways you are giving out at this website. My time intensive internet search has finally been paid with brilliant facts and strategies to write about with my neighbours. I would say that we website visitors are definitely fortunate to be in a wonderful website with so many lovely professionals with great points. I feel truly blessed to have used your web site and look forward to plenty of more cool moments reading here. Thanks a lot once again for a lot of things. A family member referred me to this site. Thank you for the details. May I just say what a relief to find a person that really knows what they’re discussing on the web. You definitely know how to bring an issue to light and make it important. More and more people have to read this and understand this side of your story. I was surprised you are not more popular given that you surely possess the gift. My brother recommended I might like this web site:) He was entirely right:D This post actually made my day:D You can not imagine simply how much time I had spent for this information!! Thanks! and say I genuinely enjoy reading through your posts. I’ve been surfing on-line more than three hours today, yet I by no means found any attention-grabbing article like yours. It is lovely worth sufficient for me. Personally, if all webmasters and bloggers made just right content as you probably did, the net might be a lot more useful than ever before. I just added this website to my google reader, great stuff. Cannot get enough! Howdy! This post could not be written any better! Going through this post reminds me of my previous roommate! He continually kept talking about this. I will forward this post to him. Pretty sure he’s going to have a great read. Many thanks for sharing! Hello there! I just would like to offer you a big thumbs up for the excellent info you have got right here on this post. I am returning to your website for more soon. Your style is really unique in comparison to other people I’ve read stuff from. Thanks for posting when you have the opportunity, Guess I’ll just bookmark this site. Great blog you have got here.. It’s difficult to find high-quality writing like yours nowadays. I honestly appreciate people like you! Take care!! Nice post. I learn something more challenging on different blogs everyday. It will always be stimulating to read content from other writers and practice a little something from their store. I’d prefer to use some with the content on my blog whether you don’t mind.Thanks for sharing. I’m a fan of your website and as always I liked the post. Please keep us updated as we love your website.